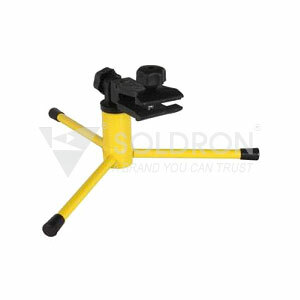 Exclusively designed by Soldron for use by professionals who want a clean and accurate soldering. This product will hold your PCB steadily in place while you solder accurately and efficiently. It can be adjusted and rotated 360 degrees. Durable and sturdy product made from solid metal and nylon for long life.